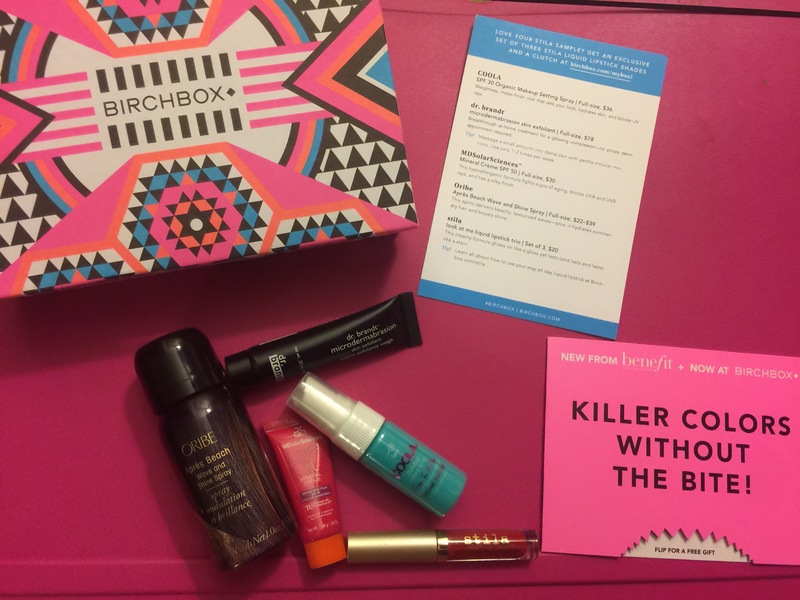 Super late post but here’s what I got in my July Birch Box. Wow, nice! 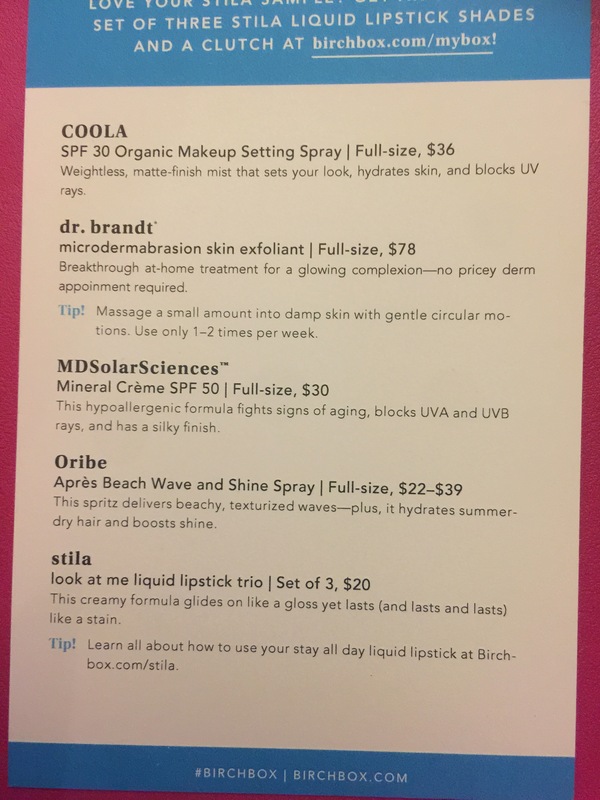 How did you like the products and how much is birch box? I like the spray too! I haven’t tried the gloss yet. Sounds like you got great stuff!